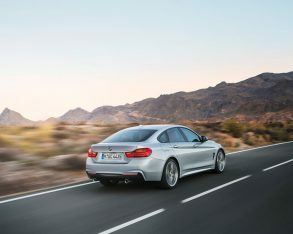 marque introduced its new 2 Series Coupe, the latest-generation M3 sedan, and its new M4 Coupe sibling, BMW has now announced that yet another all-new model will be debuting at the Geneva Auto Show in March, and heading to North America for the New York International Auto Show in April. 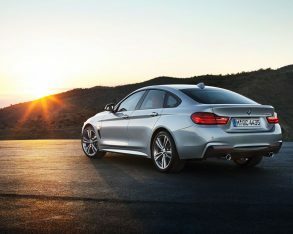 For those who’ve been following BMW’s new model lineup closely, the latest car is at once puzzling and inevitable: It’s the 4 Series Gran Coupe, a swoopy-roofed four-door hatchback version of the 4 Series Coupe. 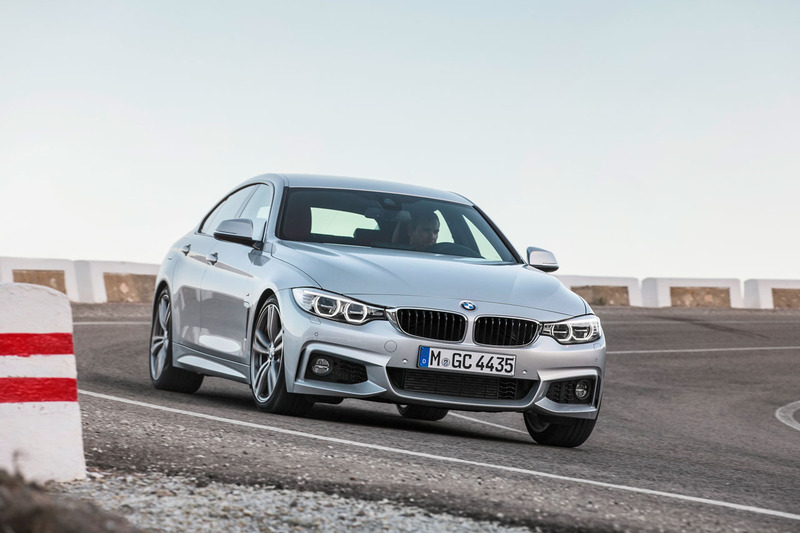 Now, this is puzzling because BMW just finished dividing the long-standing 3 Series lineup into four door sedan models (which remain 3 Series cars) and two-door coupe models (which become 4 Series cars). 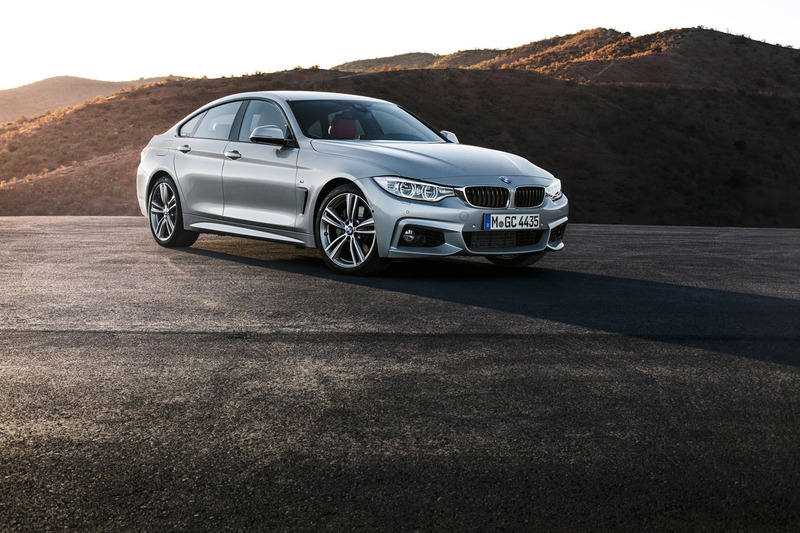 And now we have a 4 Series sedan, which logically you might expect to be called a 3 Series hatchback. 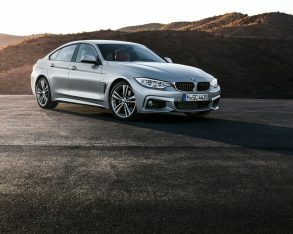 the other hand, the new car was also inevitable because after all, BMW already created a 6 Series Gran Coupe, which is really a four-door version of the 6 Series Coupe, which itself is based on the 5 Series sedan. The Bavarians have been thriving lately by parsing their products into ever-finer niches, so why not continue where success leads? 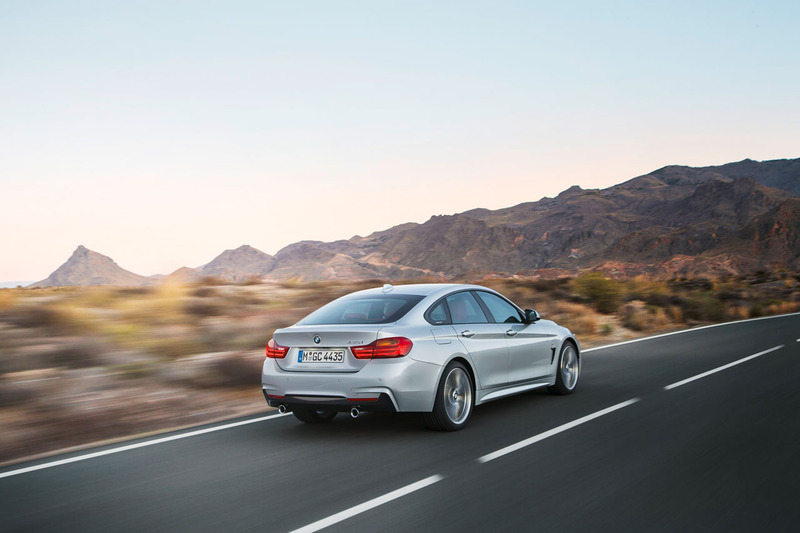 According to BMW’s official press release, the 4 Series Gran Coupe "combines the sleek look of a two-door coupe with the functionality provided by four doors and expansive spaciousness, including a wide-access luggage compartment." 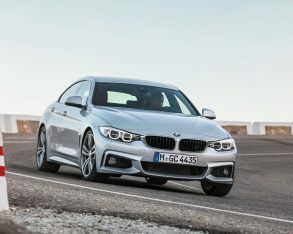 The new car is slightly longer and wider than the 3 Series sedan, and also slightly lower (though it’s higher than the 4 Series Coupe). 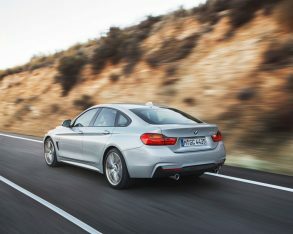 Combined with a longer roofline and more sculpted haunches, it has a decidedly more planted and aggressive stance than its 3 Series sedan sibling. 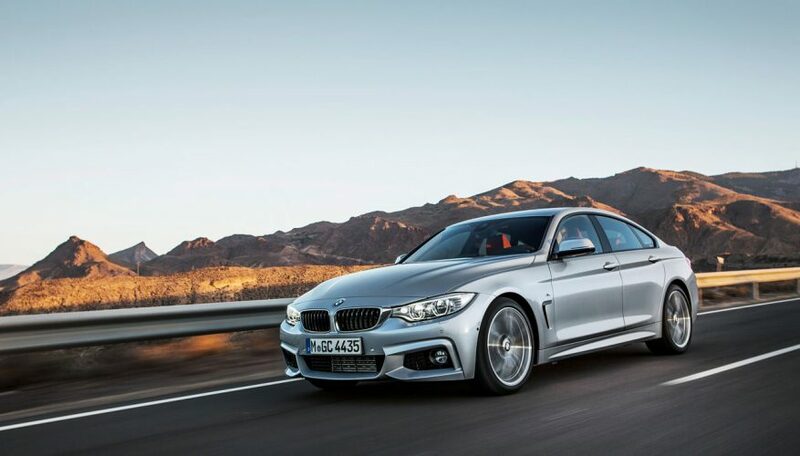 with 240 horsepower and 255 pound-feet of torque, and the 435i gets the powerful 3.0-litre turbo-six, good for 300 hp and 300 lb-ft. 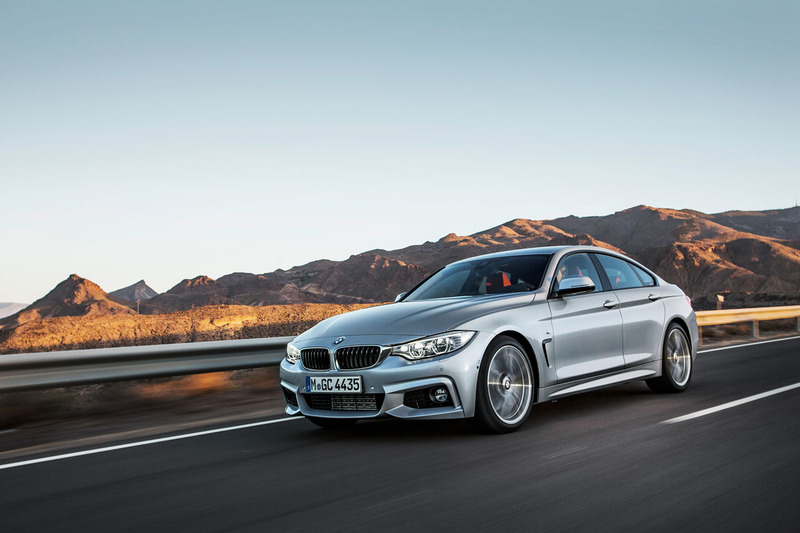 Both engines are mated to an eight-speed automatic transmission. 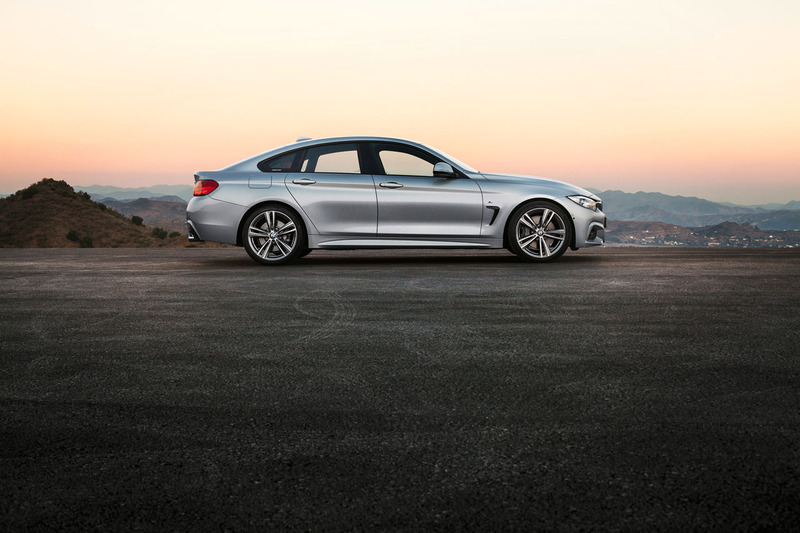 Rear-wheel drive is standard, and all-wheel drive is available on 428i Gran Coupe models. 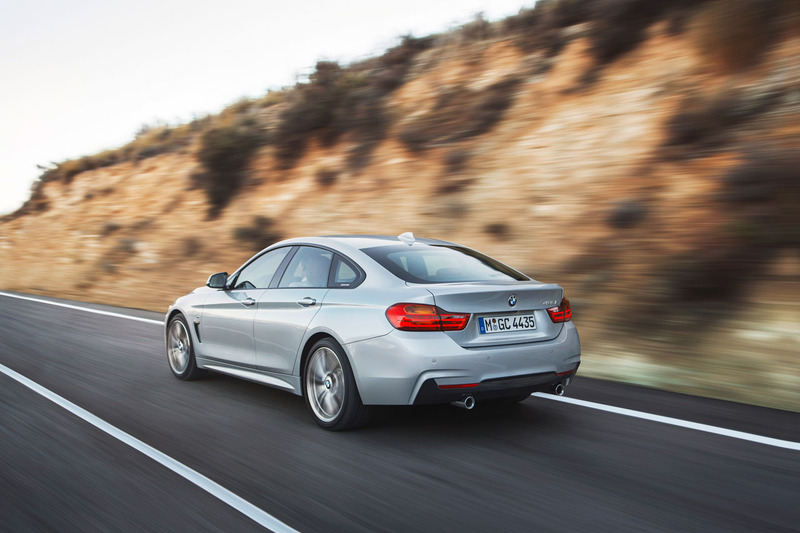 Inside the cabin, the 4 Series Gran Coupe is likewise virtually unchanged from the rest of the 3/4 Series lineup, with slightly more headroom and trunk space than the regular 4 Series coupe, but likely somewhat less rear headroom than the 3 Series sedan. A 40/20/40 split folding rear seat allows versatile use of the luggage compartment. 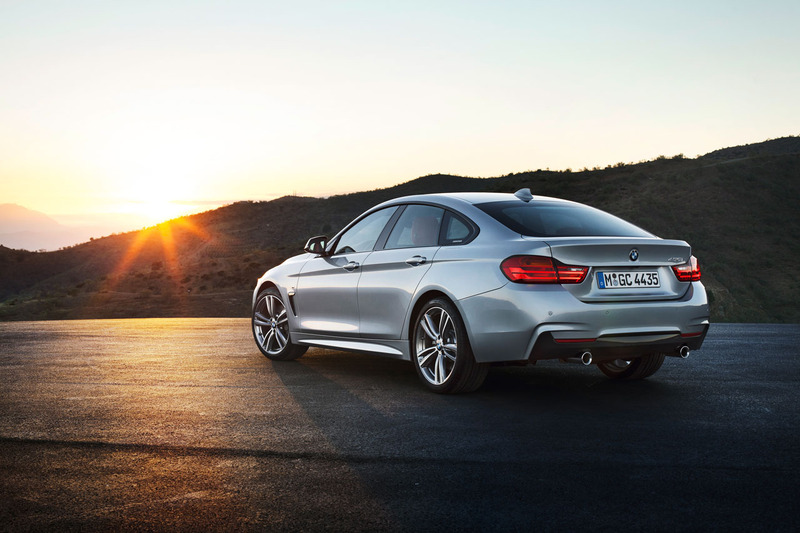 The 4 Series Gran Coupe will be available in Sport, Luxury, and M Sport trims, and will arrive in North American showrooms this summer. 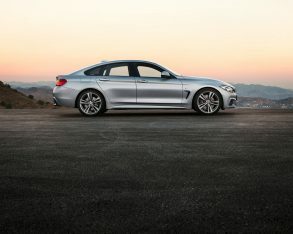 Pricing has yet to be announced, but the 428i Gran Coupe and 435i Gran Coupe are expected to command a slightly higher premium than the equivalent 3 Series sedans.